After a short delay, Rare has added the ability for Sea of Thieves players to create open and closed crews. Under the old system, the game would try and fill out your crew as needed, so if you had a friend duck out, a random player would more than likely be matched into your group as a replacement. With closed crews, you can start on "either a Galleon or a Sloop, allowing friends to join in when they're available. You can now play with any configuration of players up to the limit on each ship, which is four players on the Galleon and two players on the Sloop, as well as preventing non-friends from being able to join you. This option replaces the three-player Galleon and Solo Sloop options in the Main Menu." Rare says it also hopes to add an open/closed toggle for changing your crew's permissions while you're playing, along with the option to "make a session fully private by preventing friends joining." As mentioned in this developer video, one of the update's other new features is currently missing in action. 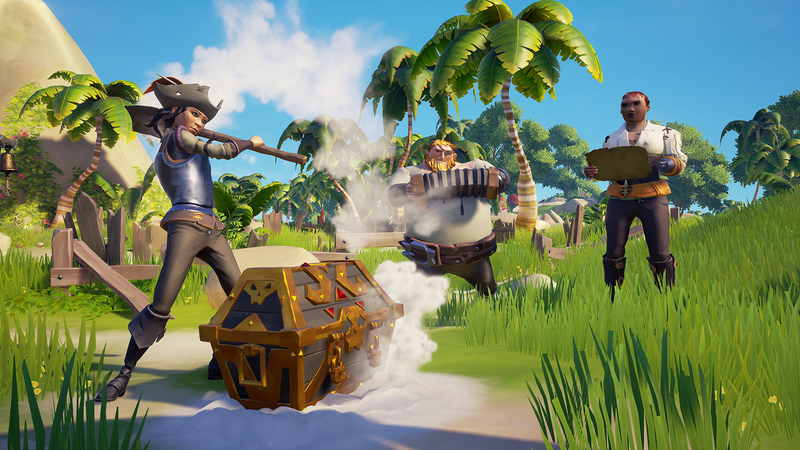 Rare introduced the ability to hand players items like bananas, planks, and cannon balls, but this led to unforeseen performance issues and had to be temporarily removed pending a fix. Who Goes There? - When swimming underwater, gamertag and Player Titles are no longer visible. Now you can #BeMoresneakyPirate! Now in Stock! - Imperial Sovereign Blunderbuss, Pistol, Sails, Hull and Liveries are now available to purchase in the Ancient Isles. They were incorrectly listed as available in Patch 1.0.6. Flintlock Pistol - New sound effects for close fire and reloading the Flintlock Pistol. Icons - Within the clothing chest, the icons to unequip all or select a random outfit have been updated. Health Bar UI - Deciding whether to eat that banana or keep swiping your sword? You'll notice some changes to the health bar UI, fancy! Price Changes - Greedy pirates had overpriced the Castaway Bilge Rat weapons and ship liveries. These have now been reduced. Anyone who purchased items within this set pre-price adjustment will have the difference reimbursed very soon. Strike Gold - As Pirates rank up with all the trading companies, the chances of finding more valuable rewards has been increased. Say good-bye to those Castaway Chests at higher ranks! During last week's maintenance window we made improvements to our servers and services which should have resolved both of the above issues. If you are still encountering the above two issues, please log a Support Ticket so we can investigate this further. Resolved an issue on Old Faithful Isle which could have prevented players from completing riddle voyages. 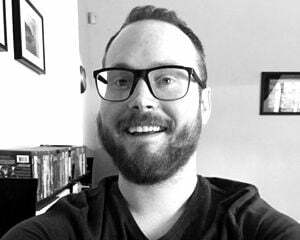 Fixed a collision issue on Thieves' Haven. Resolved a shader issue caused the balcony outside the Captain's Cabin on the galleon to appear incorrectly. Check back later this week for a first look at the Hungering Deep update for Sea of Thieves.